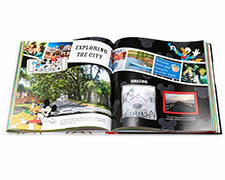 Capture your travel memories in a Disney photo book. 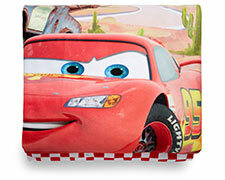 Cozy up to warm memories of favorite places and faces with a Disney fleece photo blanket. 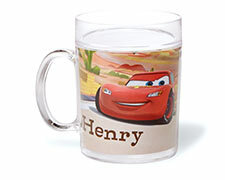 Stir up a little happiness every day with a personalized Disney mug. 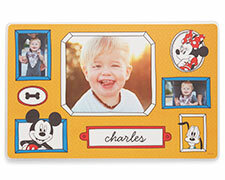 Show off a favorite photo with a stunning, Disney desktop plaque. No frame required. Cheers to trips near and far with our personalized, Disney cups. Choose from lots of fun layouts and designs. Create personalized plates featuring Disney themes and characters. Set the table, Disney style. Personalized laminated placemats are perfect for kids of every age. 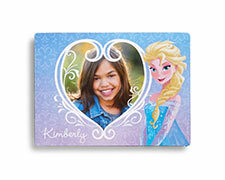 Turn your fridge or filing cabinet into an ever changing photo gallery with Disney magnets. A fun accent for your wall. 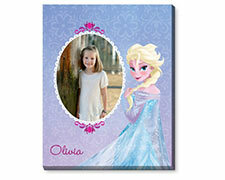 Create a personalized Disney canvas print. Take notes in style with a Disney notebook. 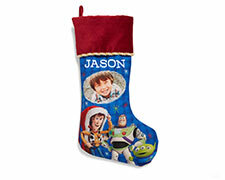 Create a stocking they'll love featuring their favorite Disney characters. Get the Disney lover in your life the perfect gift for any occasion. Add a little bit of magic to your home when decorating for Christmas with a Disney Christmas stocking. Choose the right stocking style for you or your child. Then, add a picture and you can even personalize it with a name. From Frozen-themed stockings to Mickey Mouse ornaments, find what is right for you. You can also find the perfect home and room decor for your child with our gifts for Disney lovers. Does your child like princesses? Maybe they like Buzz Lightyear! 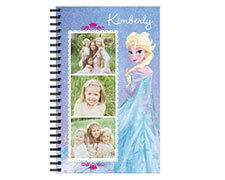 Personalize a Disney-themed notebook with your child’s picture and name. This is perfect for their desk at home or even for school. The fun doesn’t have to stop there. 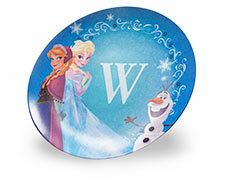 Add some Disney magic to your kitchen with our custom Disney plates and placemats. These are sure to make mealtime a blast! Pick the design that your child likes best and even add a picture to it. 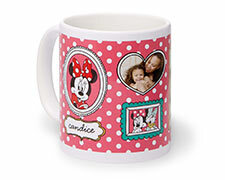 You can add a photo of your child or even a picture from one of your Disney trips. Disney doesn’t just have to be for kids! Find the perfect gifts for your Disney lovers of all ages. 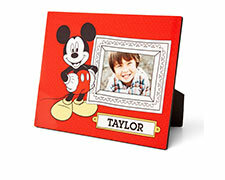 You can also personalize a Disney photo book with all of your Disneyland adventures. Have this on display around the house to relive all of those fun times with family or friends. If you are a Disney lover or know one that also loves their caffeine, consider buying a Disney mug. These latte-style mugs are the best way to get your morning started. You can also fully customize them with writing as well as a photo. Start your day off right with a cup of coffee in a mug from the happiest place on earth.